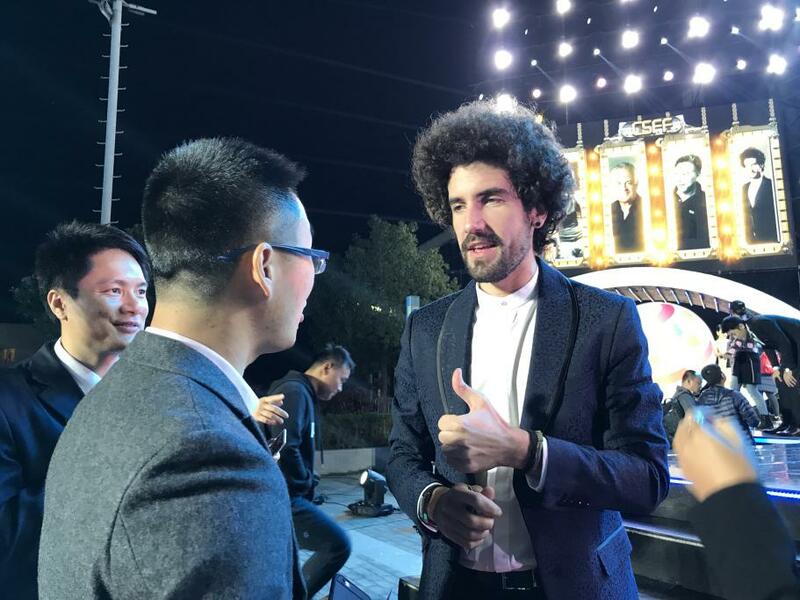 On 2nd December 2017, the 8th China International New Media Short Film Festival has ended successfully! On the Short Film Festival opening and closing ceremonies, famous film and television actor, director, screenwriter Jiang Wenli, well-known director Li Yang, the famous American director, screenwriter, producer Paul Brown, Hong Kong famous film critic, director of the Hong Kong Baptist University Film Institute Cheuk Pak Tong, famous Spanish screenwriter, producer Iván Miñambres, documentary film director, China Cinema and Television Arts Association vice chairman Peng Hui, animated series "Bonnie Bears" chief director, Fantawild designer Ding Liang, Hong Kong's famous director Li Li are among the attendees. 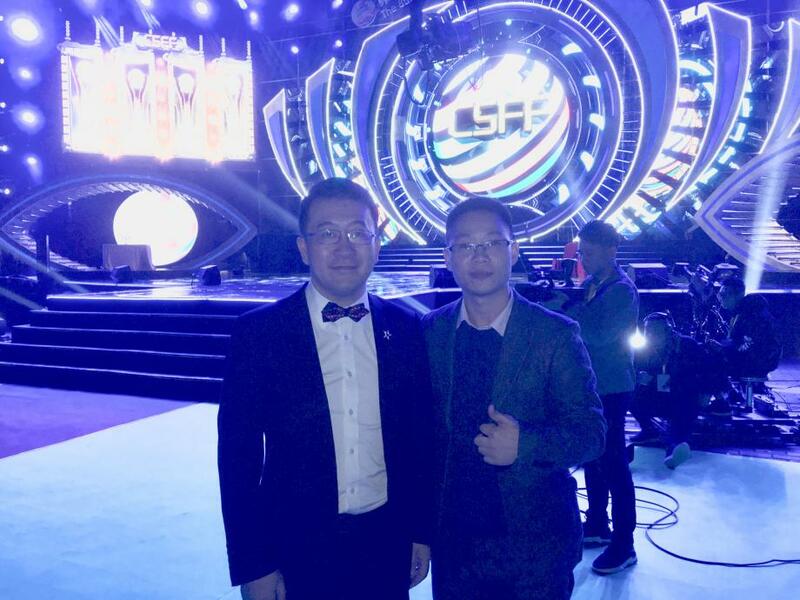 Mr. Kenny Zou, general manager of Rayvision Technology and Mr. Mike Zheng, marketing director of Rayvision Technology and head of VIVUE.io, were also invited to attend the opening and closing ceremonies of the Short Film Festival. 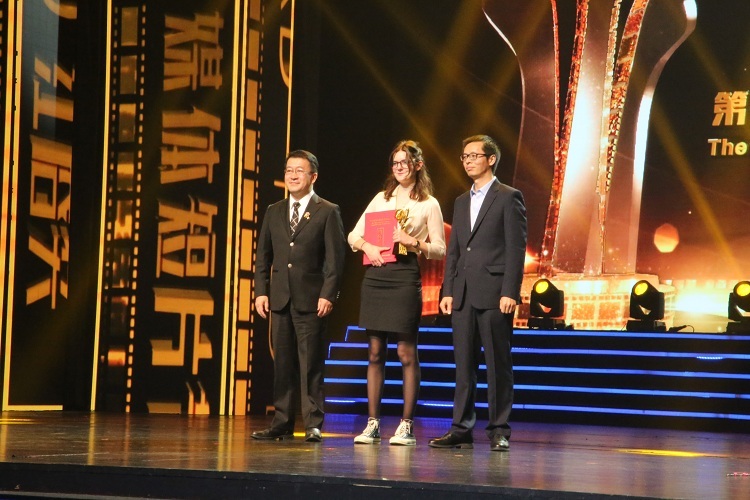 Mr. Kenny Zou also had the opportunity to award the prizes for the best animated short film category and all short-listed short film directors. 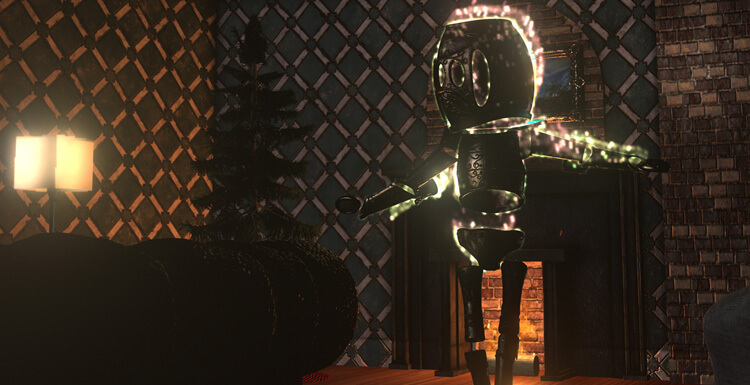 The Short Film Festival has received 4,779 participating short films from 115 countries and regions. 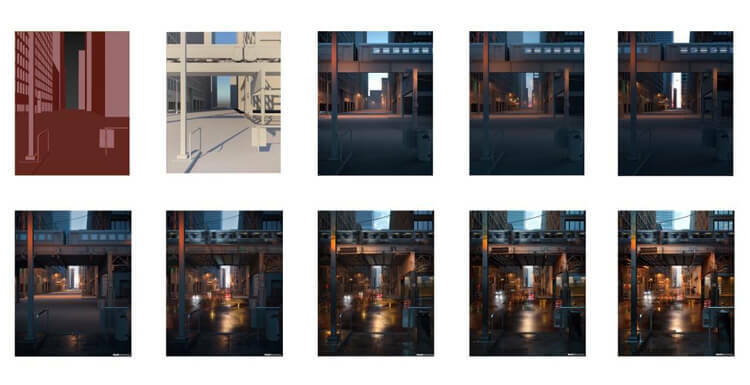 The short-listed works have diverse themes, different styles, and great ideas. The short films have rich contents which covered public affair, arts & culture, educational as well as humor have gained audiences’ unanimous praise. 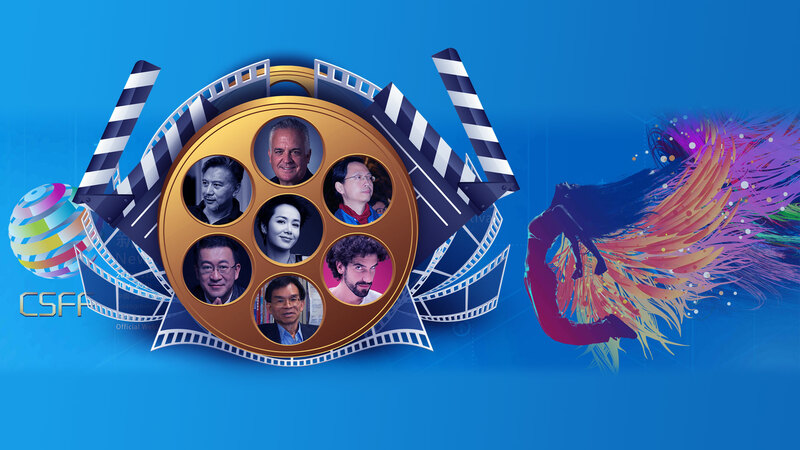 The Short Film Festival judges came from different countries and regions, the collection of video clips and comments can only be sent by hard disk at first, the review and judging meeting would need to gather all the judges together, which greatly reduces the work efficiency. 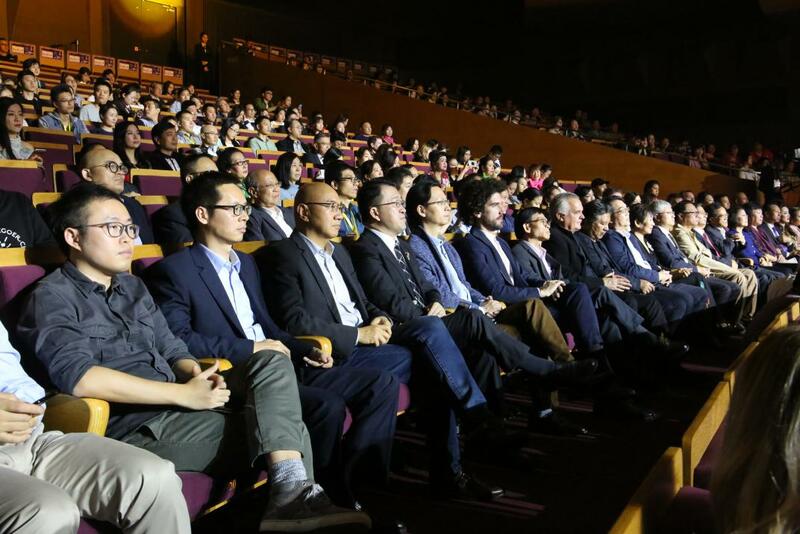 Short Film Festival Organizing Committee has also developed a similar review system before, but the short film playback at overseas was not smooth, thus resulting in the inability to review the participating short films. 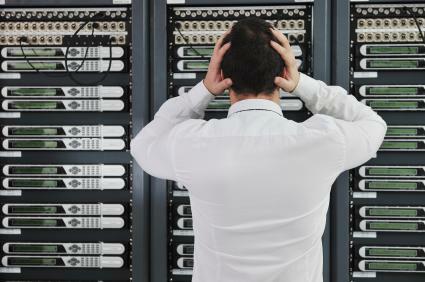 To solve this problem, Rayvision Technology has provided customized services for the Short Film Festival. 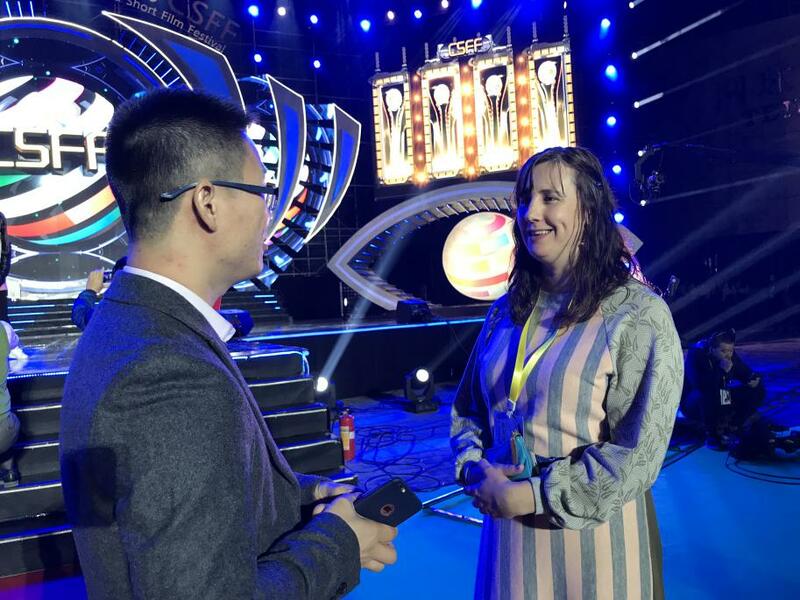 The VIVUE.io Review & Collaboration Platform has provided great convenience for the judges to review and judge contesting short films, and the efficiency was also greatly improved. 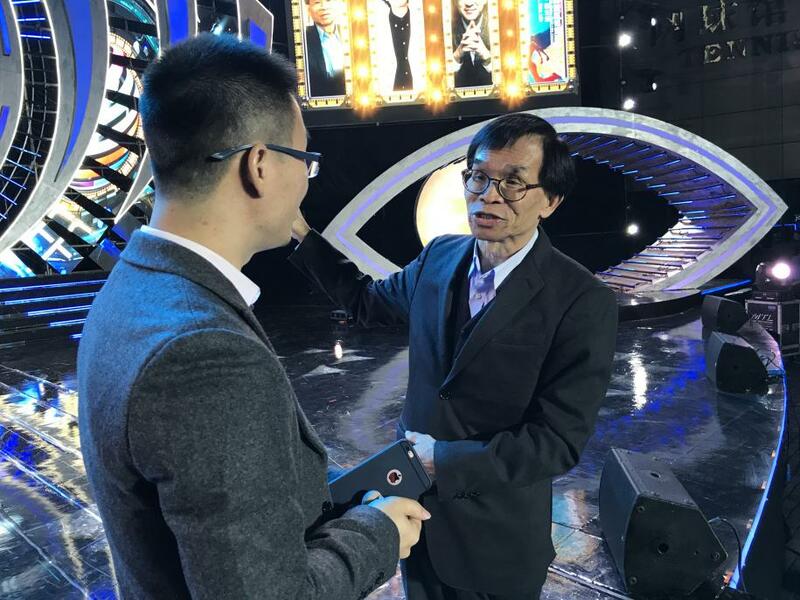 During the opening ceremony, Mr. Mike Zheng, marketing director of Rayvision Technology and head of VIVUE.io has exchanged thoughts with the judges and VIVUE.io has well-received many good feedbacks and praises. Everyone has given their highest appreciation for VIVUE.io Review & Collaboration Platform in making the entire review work a smooth and successful one. 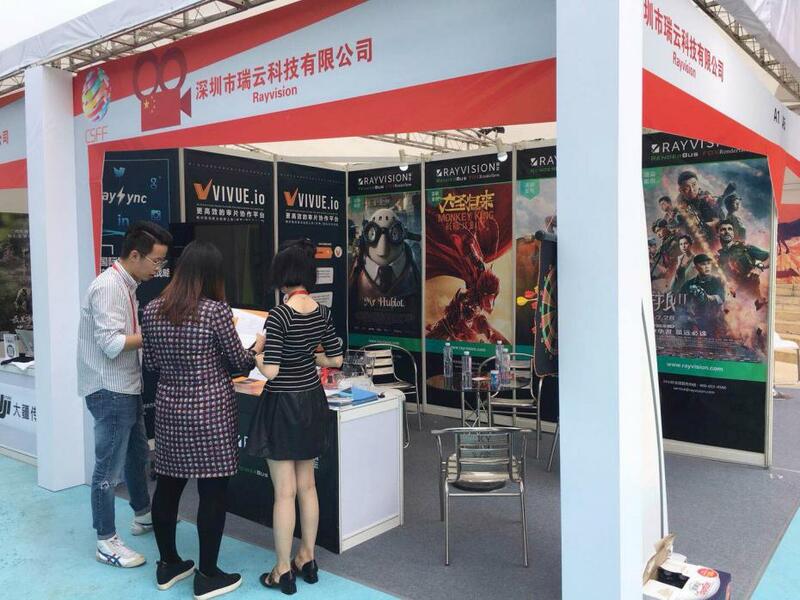 After gaining an initial understanding of the VIVUE.io Review & Collaboration Platform, the director of the New Zealand Film Festival said she will work closely with us to provide an online review platform for their Short Film Festival in near future. On 30th November - 2nd December 2017, the Short Film Market was also in full swing. 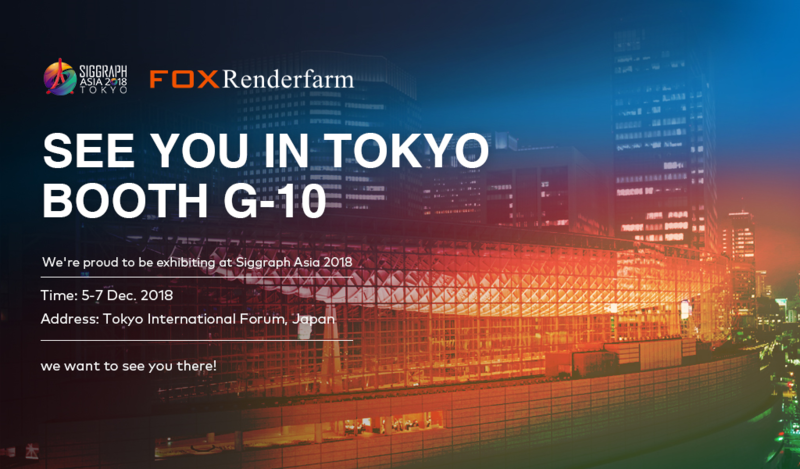 Rayvision Technology booth has attracted many Chinese and foreign film and television industry exhibitors and experts to drop by and gained a detailed understanding of Rayvision Technology’s products which are Fox Renderfarm Cloud Render Farm, VIVUE.io Review & Collaboration Platform and Raysync Transfer. Our staffs have also performed a live demonstration of VIVUE.io Review & Collaboration Platform operating workflow, VIVUE.io platform users can simply “Upload – Share – Review – Process – Deliver” anytime anywhere, easily solve the video upload, review, team collaboration and other issues. 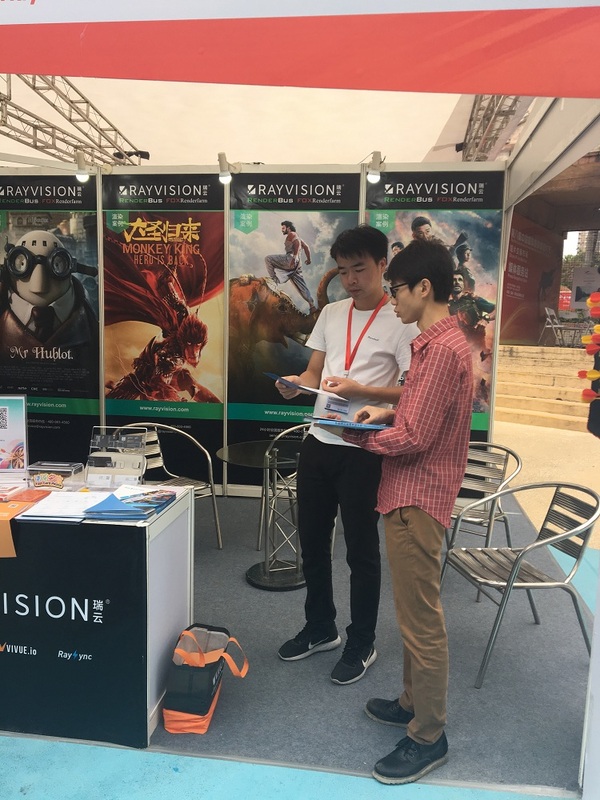 In just three days, Rayvision Technology booth has received many visitors from China, the United States, South Korea, Spain, Poland and other countries and regions. 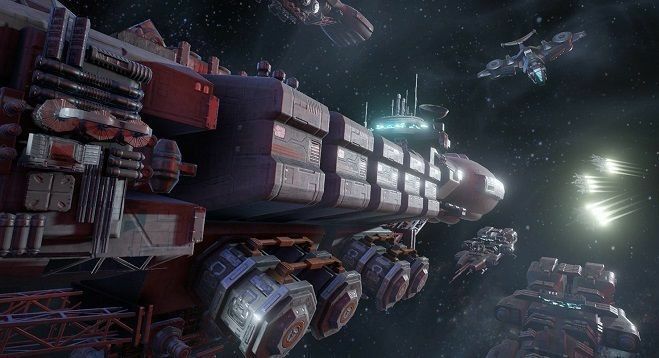 Most of them are engaged in film-related work, including producers, directors, visual effects artists as well as representatives from colleges and universities. 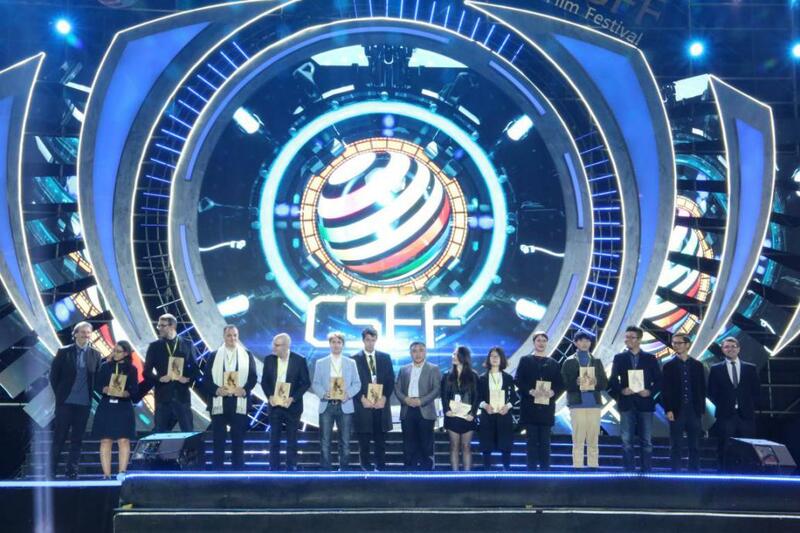 The strategic cooperation between Rayvision Technology and the 8th China International New Media Short Film Festival reflected the high recognition of Rayvision Technology by the organizers of the Short Film Festival. Rayvision Technology does not only provide support to Kingbonn Award-winning directors’ original works but also creative films for college students; VIVUE.io also as the 8th China International New Media Short Film Festival Short Film Official Online Review Platform has provided a tailored global online review platform for the Short Film Festival. 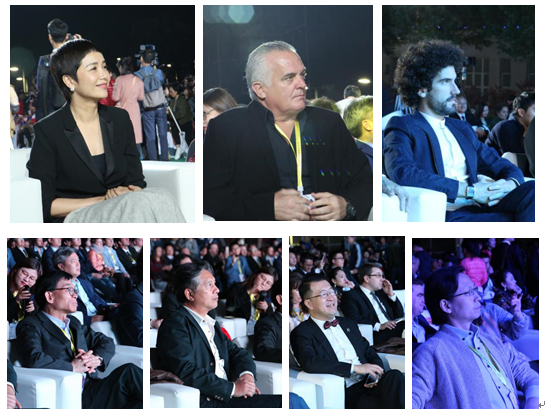 The 8th China International New Media Short Film Festival has ended successfully. 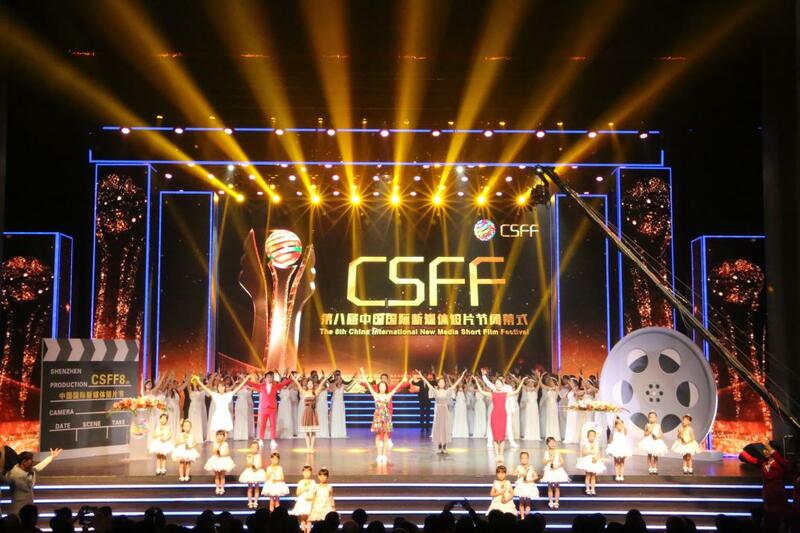 We look forward to co-operating again with the 9th China International New Media Short Film Festival organizing committee next year!